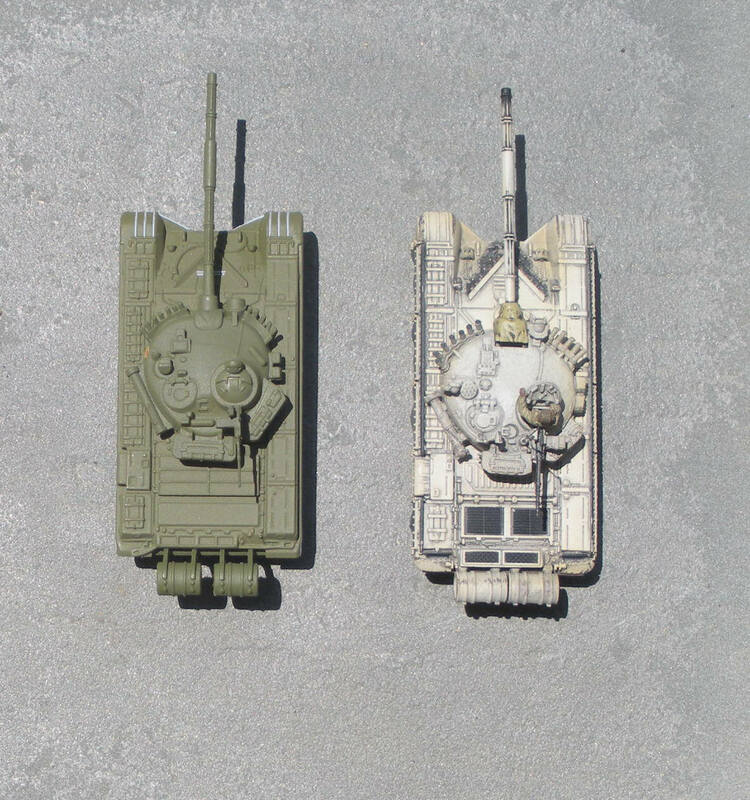 I received a package from the Ukraine today containing some diecast tanks from the Russian Tank Collection. The collection is marketed to collectors from the former Soviet Union, and consists of various vehicles that were previously released by Altaya, with other vehicles that appear to be unique to this collection. 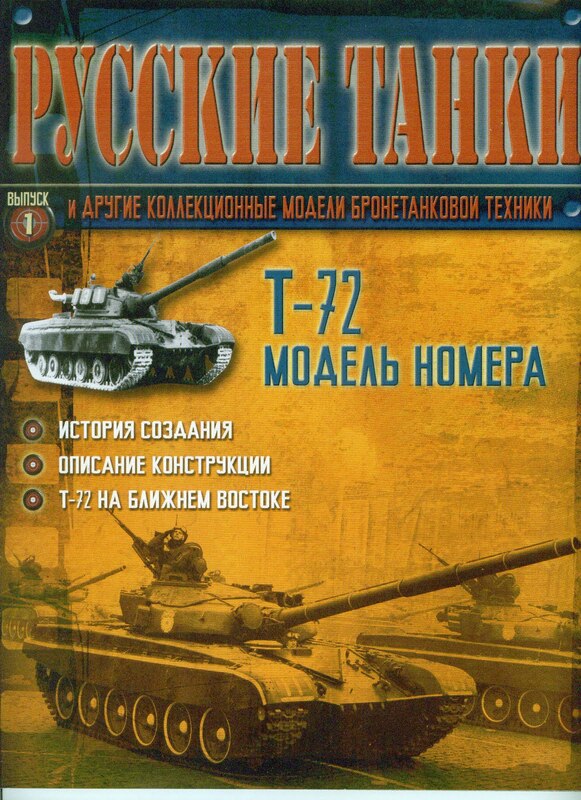 Each tank comes with a 15 page magazine in Russian, with information on the type of vehicle included with the magazine, including the vehicle with the markings carried by the diecast model. 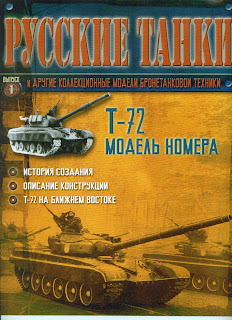 The T-72 that came with this magazine is a parade vehicle with the characteristic whitewall tires. 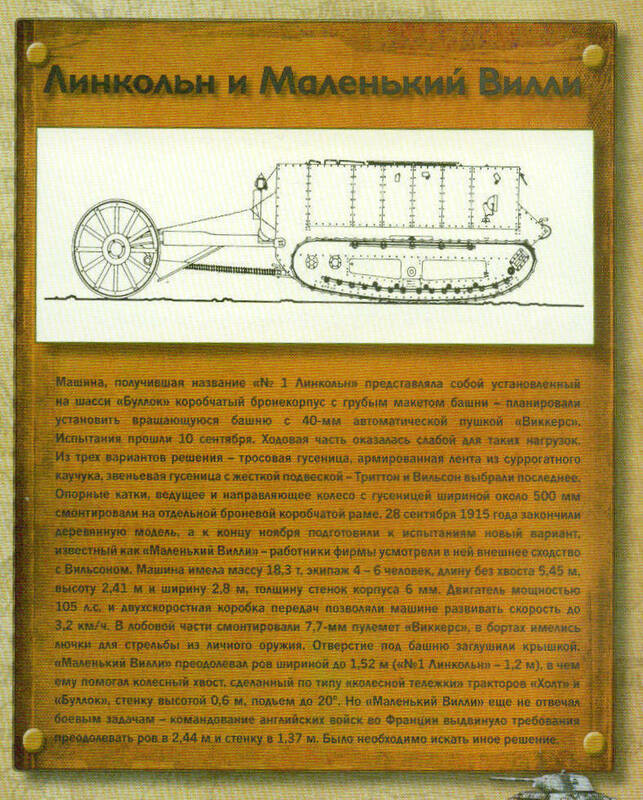 The magazine provides a nice four-view diagram of the vehicle. And a profile section on early tanks. As for the diecast models themselves, I found them a bit basic, but still not too bad. 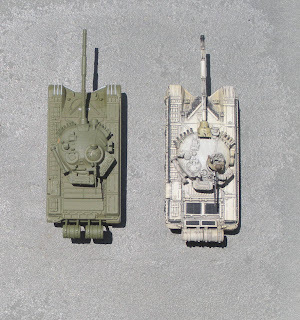 In this post, I'm only going to cover the T-72, since I don't really have anything to compare the other Russian Tank diecast vehicles with on hand at the moment. I'm just going to refer to the Russian Tank diecast as De Agostini from now on, though I'm not sure about all the relationships between De Agostini, Altaya, and GE Fabbri, who all seem to have some links to these diecast models. 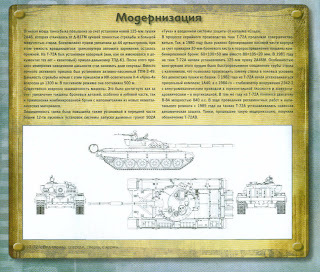 The De Agostini T-72 is not as detailed as the Unimax Forces of Valor T-72. The wheels of the De Agostini T-72 come as a single unit for each side, as opposed to the individual wheels of the Unimax tank. Construction seems to be of metal and plastic. The De Agostini tank is also about 2 mm shorter and 1 mm wider than the Unimax tank, but they do not look too different when viewed from the top. From the side, the differences are a little more apparent. The De Agostini tank is actually 5 mm shorter than the Unimax tank. I think that this may actually be more accurate, since Russian tanks do have a very low profile. The paint job on the De Agostini T-72 is also very basic. For some reason, the Dushka was just left the same color as the rest of the vehicle, so it may need to be repainted. There is no weathering, but that's fine for a parade vehicle. Overall, I approve of these vehicles. Some of the WWII era vehicles are a little too toy-like, but the modern vehicles are mostly decent. They also have a T-28 and T-35, as well as some armored cars that I hope to get in the future. Hmmm... I think I meet those qualifications.